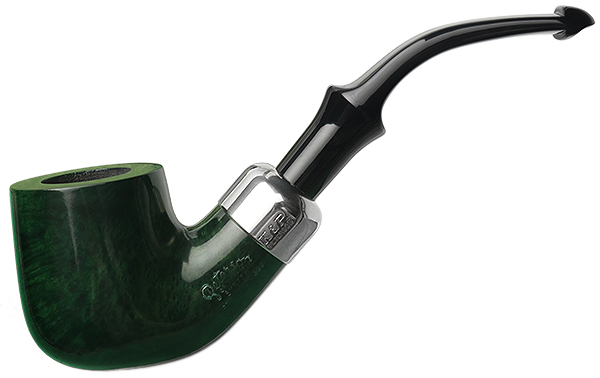 Since Peterson began its St. Patrick's Day series way back in 1998, there's never been one that was a System pipe. That's changed this year, and in a pristine green finish no less. The "301", an iconic, bent Pot, is one of the nine shapes featured this year, and this piece in a P-Lip, no less.